in our service to YOU! 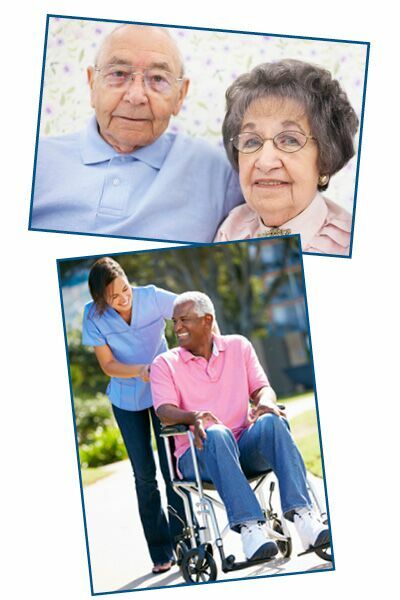 We coordinate our services with your healthcare providers and long-term care resources. Our customized personal care is available up to 24-hours a day, 7 days a week.